Scarlet Moon Records is pleased to present Guitar Collections FINAL FANTASY IV, the first in what is planned as a series of live classical guitar albums featuring performances from across the Final Fantasy series. ​Today, Ubisoft® announced that Assassin’s Creed® The Ezio Collection will be available on November 17th for PlayStation®4 computer entertainment system and Xbox One. 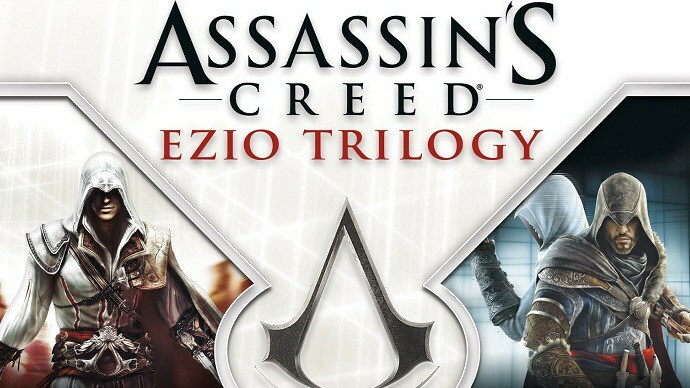 Fans of the series and new players alike can relive the adventures of legendary Assassin Ezio Auditore da Firenze as the franchise’s most celebrated games come to current generation consoles.